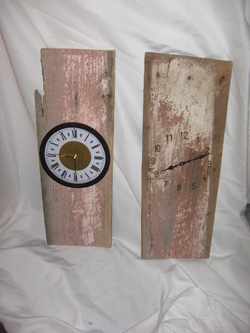 Rustic wooden wall clocks, made from reclaimed barn wood and recycled metal sawmill blades. Unique and one of a kind to you. 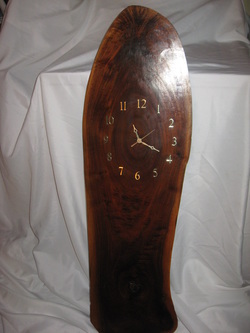 A great look for your decorating needs, or a special gift.